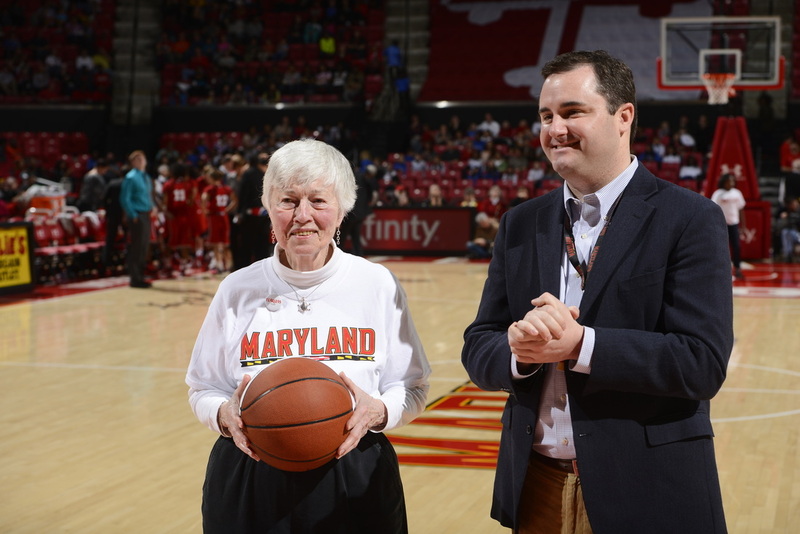 The Rebounders have supported Maryland Women's Basketball since 1979! 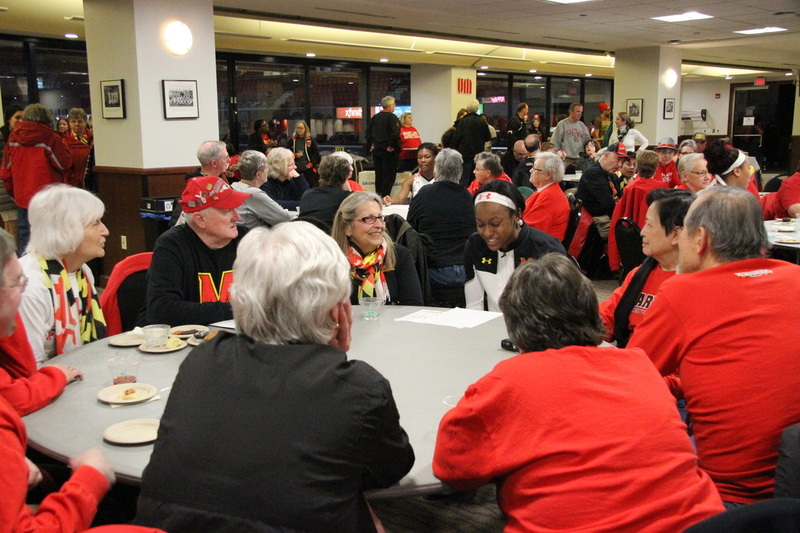 The group first came together, when former Maryland coach Chris Weller invited some of the the most dedicated Terp fans to dinner and discussed her plan to form a booster group. The team was competitive, the fans loyal, and the time was right! The Rebounder name, suggested by one of the invited guests- Mary Lucas, incorporated the importance of rebounding for team success with the importance of fans support for the successful team. With leaders and a name in place, the group was formed. 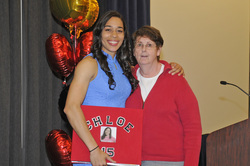 The original tenants of the group that were discussed in early meetings have largely remained the same- to have a cohesive family feel in the women's basketball program that promotes interaction between fans, the team, and each other; to allow others to see what a great institution the University of Maryland is; and to create opportunities for our student-athletes to gain an understanding of their position in representing not just the team, but the University. 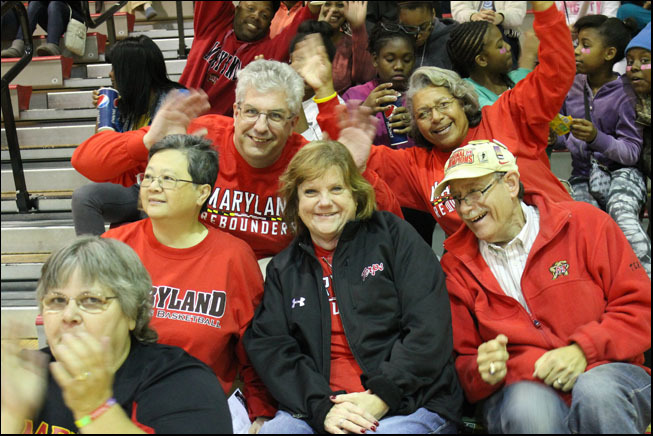 Rebounder members help to create a positive, fan friendly, home court advantage at Maryland women's basketball games. 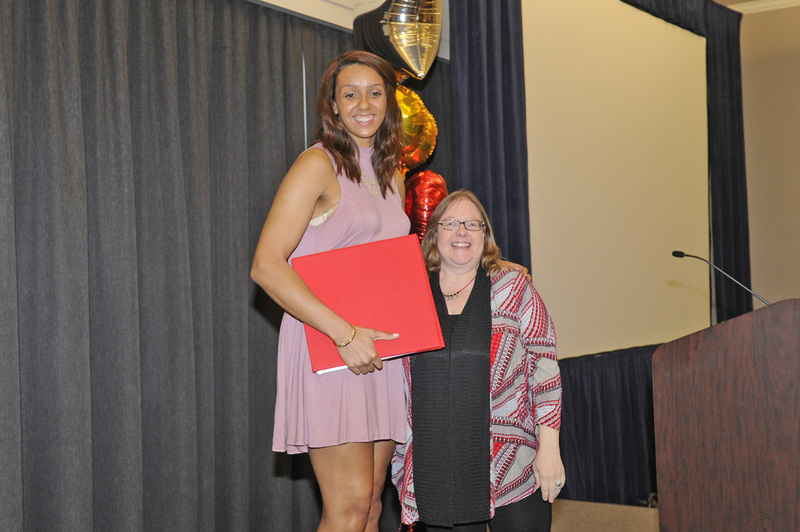 Rebounders provide financial support directly to the Maryland Women's Basketball program through membership dues and donations. Rebounders enjoy members benefits like post-game socials, members only club and team gear, opportunities to socialize with other members, and many other special events. Benefits are based on individual membership levels. 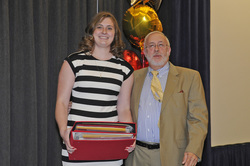 Volunteers are critical to the groups' success and provide the inspiration and direction for many member activities. Volunteers provide executive leadership, coordination for special events, people-power to staff and assist with events, communication, creativity, and many other vital functions. Minutes from our Fall 2016 General Membership Meeting are available HERE! Great basketball, great friends, great experiences - The UMRebounders! 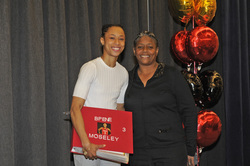 The "Team Behind The Team" supporting Maryland Women's Basketball.